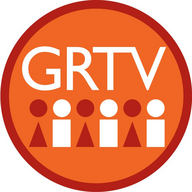 Grand Rapids Community Media Center's cable access channel GRTV. A community of volunteers. We host "City Connection" every month. It's a live interactive talk show based out of Grand Rapids and every month we feature Mayor George Heartwell or a Grand Rapids city official.  Tweet us questions @GRTVaccess or find us on facebook and we'll have the guest answer them live on the next episode.